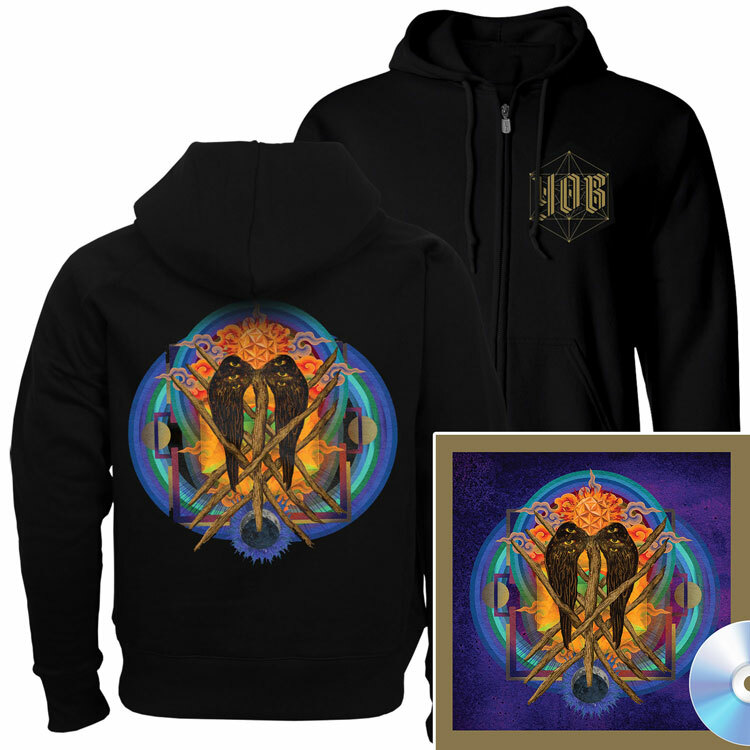 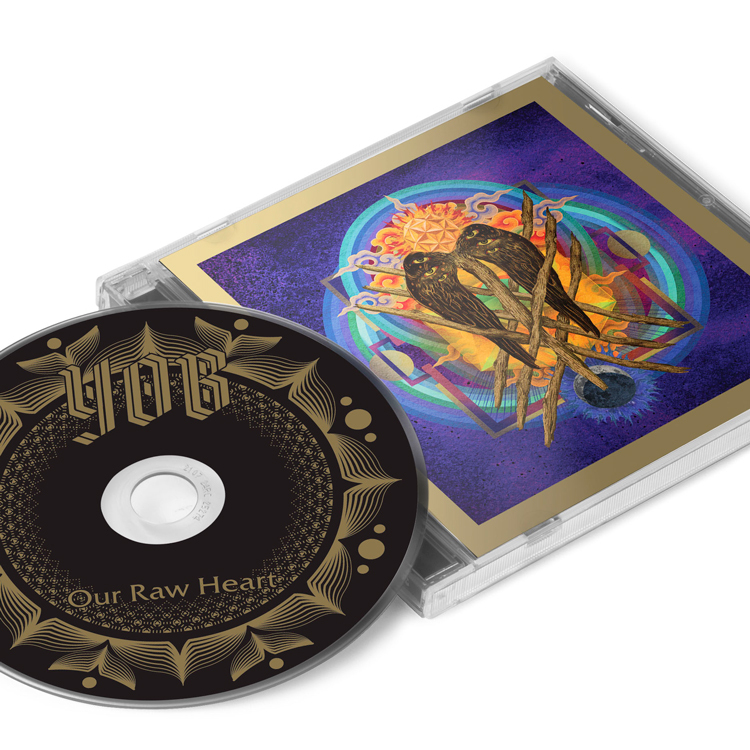 A brilliant musical progression in the YOB continuum, Our Raw Heart is truly the band’s finest work to date and the apex achievement of what heavy music can accomplish. 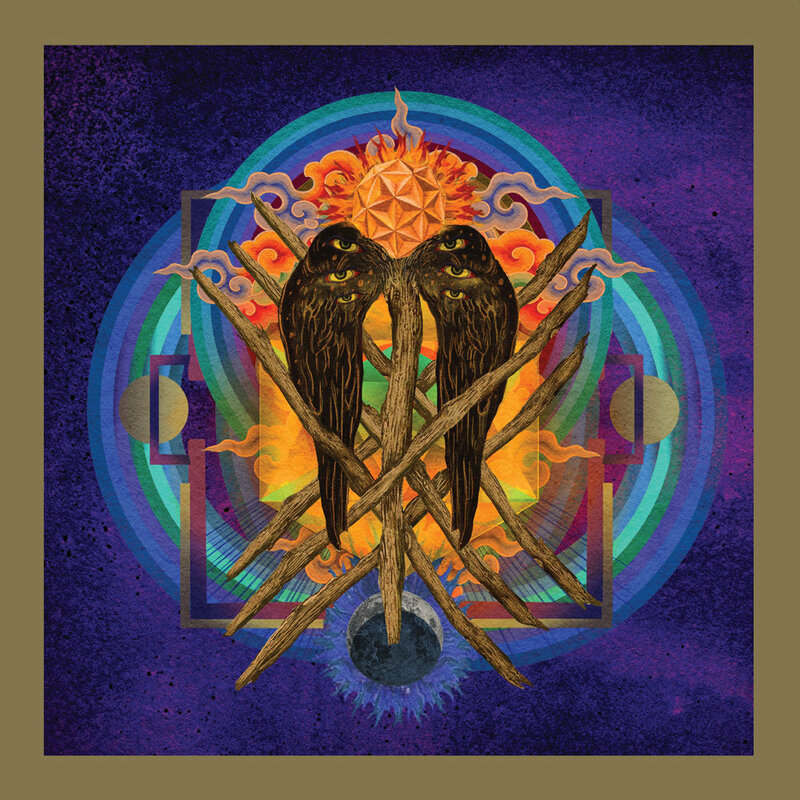 Across seven riveting compositions of enormous volume and pensive, transcendental beauty, YOB bleed out their own organic universe of ultimate doom. 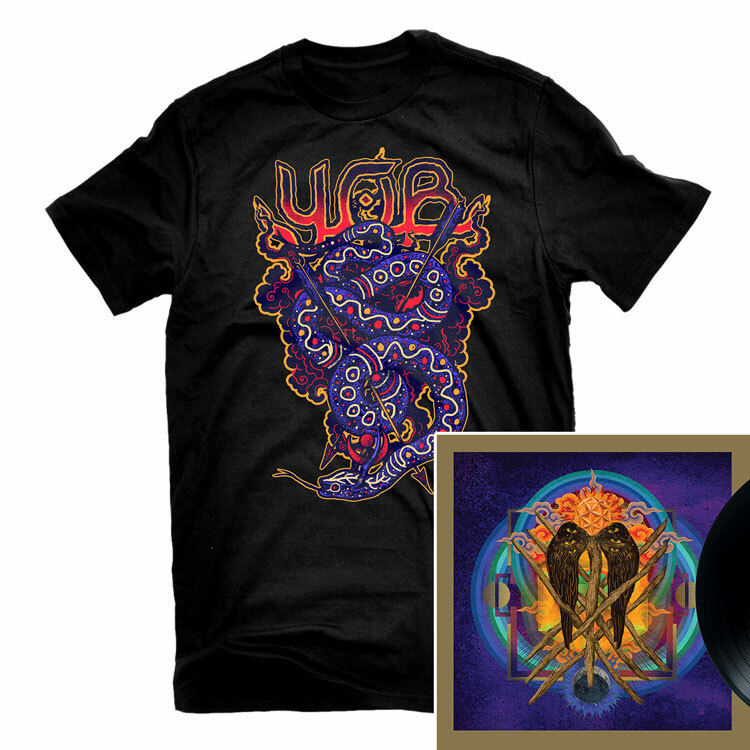 Want to get updates when we premiere new songs and add merch options leading up to the release?